I have served as a college professor for over 25 years, teaching Old and New Testament history, and have traveled overseas more than 45 times, leading many college students and adults to inspiring places. 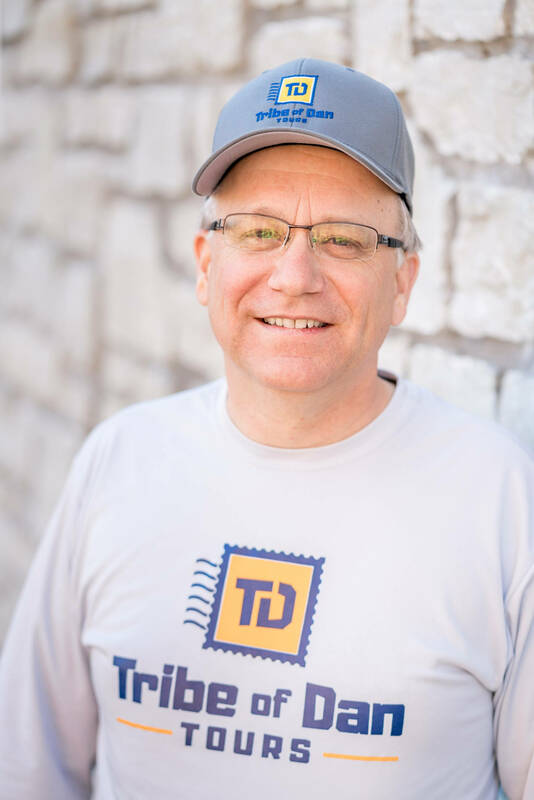 After making several personal trips to Israel, I realized the profound influence a biblical and historical tour can have in the life of a Christian and founded Tribe of Dan Tours to make trips affordable, enjoyable, and faith-building. I view my tours as pilgrimages that are intended to deepen one’s walk with God and to enrich one’s knowledge of the Bible. Because I provide travelers with 12 weeks of study materials prior to departure (students can even earn college credit), as well as guidance in pre-trip planning, the benefits of your trip will be maximized. I am looking forward to guiding you on the pilgrimage of a lifetime!